Yes, the Padres have the lowest payroll in the MLB. And yes, the Padres are paying players on other teams more than the players on their own team. And yes, the Padres have the second-youngest team in baseball. But yes, these are also all positive things for the 2020 season. MLB Pipeline rated the Padres farm system as the fourth best in all of baseball. That is incredible, considering general manager A.J. 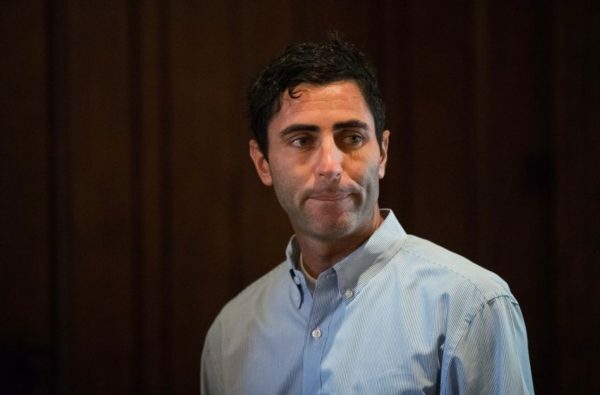 Preller completely depleted the farm system prior to the 2015 season to acquire major league talent. 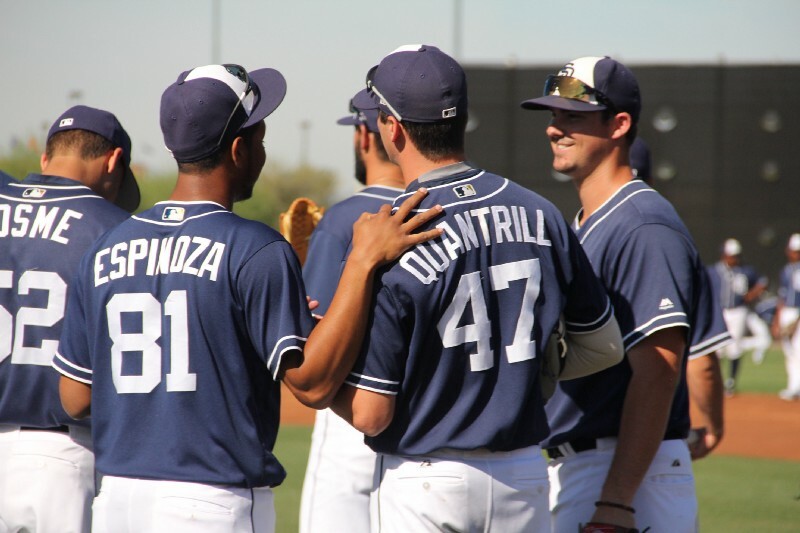 Through international signings, trades, Rule-5 draft, and the MLB amateur draft, Preller has done something quite incredible since the end of the 2015 season. Expectations for the Padres this year are minimal to none, but that doesn’t stop the optimism for the next few years. The first wave of talent has already arrived in San Diego with RHP Miguel Diaz, LHP Jose Torres, catcher Austin Hedges, and outfielders Manuel Margot and Hunter Renfroe. In 2018, there will be another wave of talent, as well as 2019, and most notably, 2020 will be the year. It will be very exciting to see these waves come in season after season to form a stacked Padres 25-man roster, with immense ceilings of potential. First, I will be putting together the 2020 Padres 25-man roster that I see with the greatest potential. Following that will be a breakdown of others who are widely considered possibilities for the team as well. Enjoy.